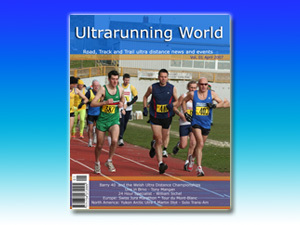 I am very excited to announce the publication of the first edition of Ultrarunning World magazine. Plus its available as a free download. It has been over 2.5 years languishing on my wish list of things to do and now its done. A new journey has begun. In 2004 I made a small black and white magazine called Multiday Running of which I produced 5 editions, though the 5th magazine only had 10-20 copies printed and due to my nomadic lifestyle at the time in 2006 I had the desire to make a colour magazine but I wanted it to include ultras as well as multidays and so Ultrarunning World website was born as a vehicle to support that endeavour. My circumstances changed in such a way that I was unable to get it together to put the time and effort in to making it happen yet I have still been soliciting material from the community somehow believing that a day would come when the elements would finally come together. if there is enough demand. However that will not be free. Estimated price is £3-3:50 for Europeans. 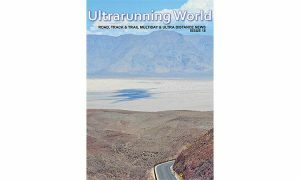 For now, as this material is from 2007, I am happy to offer Ultrarunning World magazine as a pdf for free. The next edition will have current calendars as well as some fresh news and articles written over the last 2 years. 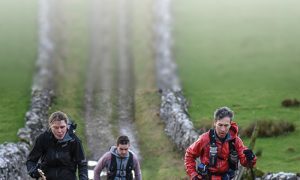 I welcome any input that is relevant and appropriate to the ultrarunning world. 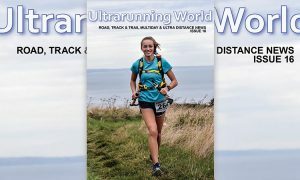 If you would like to contribute to the magazine in any way from the production side to the content or advertising please send email to mail@ultraruningworld.co.uk.